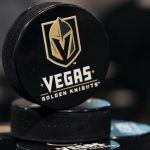 The Vegas Golden Knights get back on the ice early next month following their historic inaugural year, and Sin City casinos are once again offering up a smorgasbord of odds in order to collect the largest handle possible on the home team. The Westgate SuperBook has posted numerous regular season propositions on the franchise’s second campaign in the NHL. 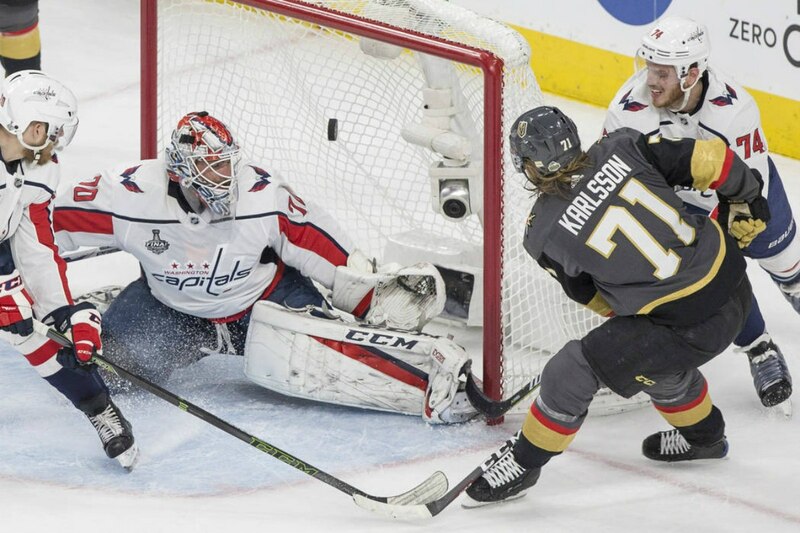 It should come as little surprise that the casino has William Karlsson as the favorite to score the most goals for the team at 9/5, or implied odds of 35.7 percent. 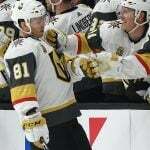 Wild Bill, who Vegas acquired from the Columbus Blue Jackets in its NHL Expansion Draft, led the way in the Golden Knight’s debut season with 43 goals. Jonathan Marchessault, who scored 27 goals in the 2017-18 season, and incoming Golden Knight Max Pacioretty, are both next at 2/1. Vegas recently landed Pacioretty from the Montreal Canadians, and signed him to a $28 million, four-year contract extension. Along with the most goals scored, the SuperBook is making individual total player goal bets available. Karlson has the highest over/under at 32.5 goals, a sign that oddsmakers believe his workload will be more distributed with Marchessault and the addition of Pacioretty. Speaking of those two, both players are at 30.5 regular season goals. Pacioretty has surpassed that number four times in his 16-year career. Marchessault’s best season came in 2016-17 with Florida when he scored 30 goals. Bettors can also take odds on how many points Paul Stastny will score, with the over/under at 50.5. The center who played for both the St. Louis Blues and Winnipeg Jets in 2017-18 collectively scored 53 points. Reilly Smith, who was responsible for 60 points during the team’s historic run, is at 63.5. As for the number of total wins by goalie Marc-Andre Fleury, the SuperBook has the over/under at 28.5. He won 29 games during the team’s first regular season. Few hockey fans could have possibly predicted the success the Vegas Golden Knights would find in their first year. Even the hometown oddsmakers, who are about as skilled as anyone in predicting sports outcomes, thought there was little to no chance the NHL expansion would even reach the playoffs. Before the first puck dropped, the Stanley Cup odds on the Golden Knights were as long as 500/1. Bettors likely thought their wagers were nothing more than souvenirs, but as the team’s strong play continued throughout the season, thoughts of riches emerged. One bettor stood to win $120,000 on a $400 bet at 300/1 odds. But sportsbooks avoided a substantial loss when the team lost to the Washington Capitals. Futures bettors will find no such long odds ahead of the 2018-19 season. The SuperBook has Vegas at 12/1, tied for the seventh-shortest line. The Tampa Bay Lightning are the favorites at 7/1.